The last review for the Book-Week and I am now quite certain that a daily posting schedule is something I can’t pull off for long. Well, at least not with proper preparation beforehand, as my sleeping time gets reduced to a rather small amount without that. 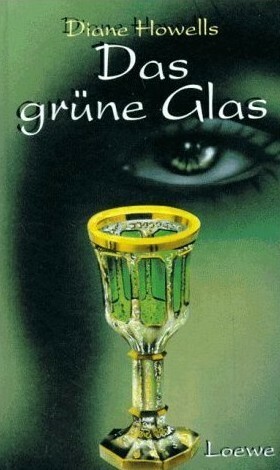 Anyway, let’s have a look at The Haunted Glass or The Green Glass , as the German title (Das grüne Glas) translates. Francey is the complete opposite of the shy and polite Cam, yet they still managed to become friends, as they share an interest in spooky things. When Cam is invited to her friends home they try to communicate with the spirit world. But it soon seems that it might not have been the best idea to use the cursed green glass Francey got as present from her uncle Gayelord for it. The game of figuring out the story behind the glasses becomes more serious as Cam falls seriously ill and it is Francey’s task to find out how to break the curse and what role her brother Robert plays in this. If you read a book with interruptions over a couple of days you soon forget layout aspects. So when I reached the page that read „Francey“, I skipped to the beginning of the book to see if there was such a thing as well and indeed it was titled „Cam“. Having read her part I had an assumption as to whom would be titular for the third part. Let’s just say: It’s not that hard to guess that part three is called „Robert“. 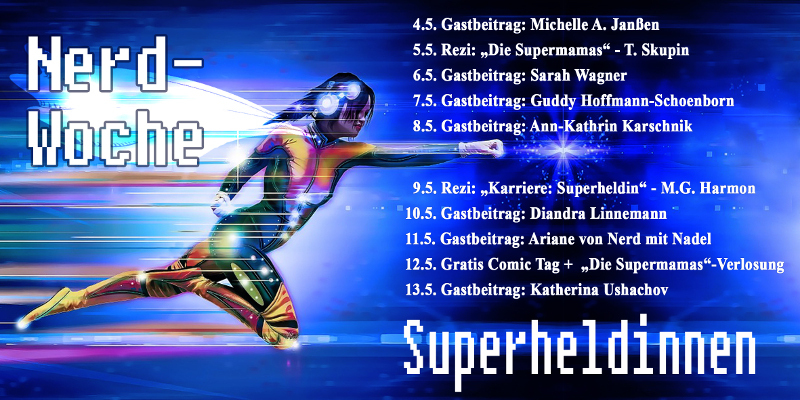 As the names would suggest is the focus on each character within the chapters of their part, even though the narration is still third person. 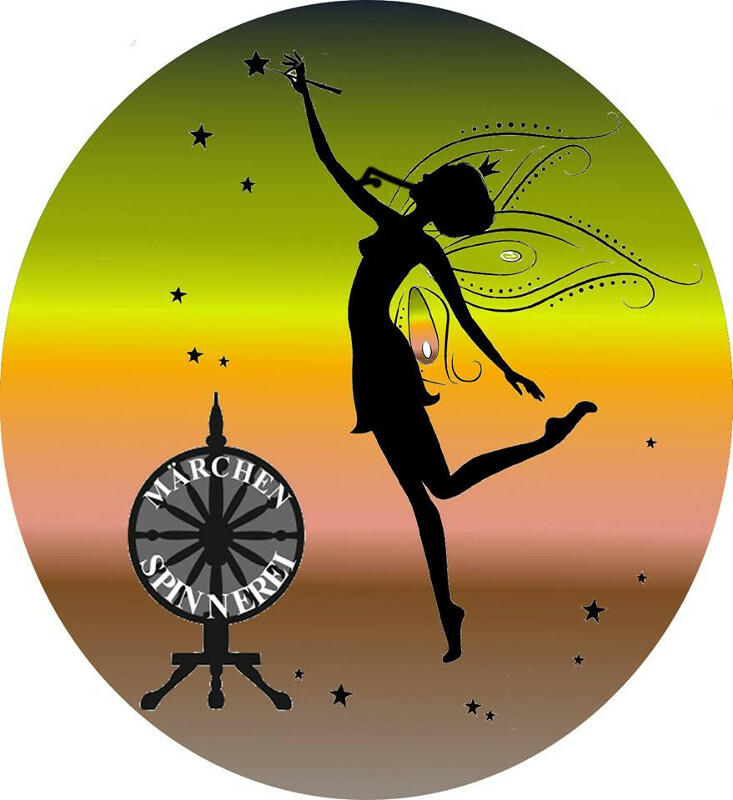 The writing style changes in the way the character thinks, therefore Francey’s rude and highly colloquial attitude translates into the most difficult part to read. With more than two hundred pages this one was also the longest of the four books, but still a relatively short read. I kind of have trouble properly describing what I liked and disliked about the characters, as most of the stuff I want to say would be complains, but I try it anyway. While Cam and Robert were bordering on acceptable, was Francey a whole different story. Her rudeness and general behaviour was as off-putting as I hadn’t had it with a character in a while and I am close to putting her on the same list as Holden Caulfield from The Catcher in the Rye, though I’m pretty sure he is still worse. I just can’t stand this kind of character that is always complaining, always pushing people to do what they want, always so annoying and facepalm-worthy. Still, the other ones weren’t that much better. I know there are people that are submissive, but portraying a young girl like Cam being shoved around by someone like Francey, with little insight on this not being the standard, this not being the right thing to do, just puts me off. Still, Cam’s view on things was always interesting to read. In a way was this story a mixture of quest and romance, but it kind of failed on both ends, as either isn’t really followed through and quite silly (to say it lightly) at times. While the glasses have an interesting background story, is the actual story kind of boring and – especially in Francey’s part – annoying. All this „I’m so in love, I even love his armpit hair“ from Cam and the glasses‘ original owner is just as awful as Francey’s „You’re so stupid. I need to smoke.„, as I don’t know which attitude bothered me more (Note: These are exaggerated semi-quotes and aren’t exactly like this in the book). The topic and story line has a lot of potential and the tale starts rather good in Cam’s part, but becomes worse and worse throughout the chapters, with the highlight being the history-digression. So much is left unexplained, while other things get the focus and occasionally sound over the top. With semi-suspense building up towards the finale the resolution was just awfully anticlimactic. In short: Regardless of the many character-flaws was it still an ok read as the style wasn’t too bad most of the time and the glasses‘ history was interesting. This is nothing on topic, but I’m glad I don’t have to write another book review for a while…instead you can finally expect the Wacken 2013 review and probably one for its movie-version Wacken 3D next week.